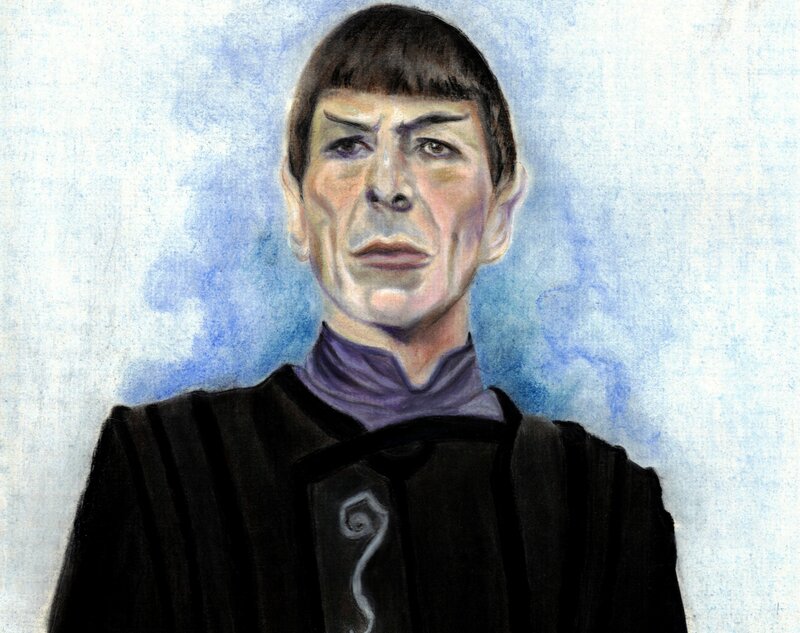 Spock of Vulcan. Chalk Pastel. HD Wallpaper and background images in the Du hành giữa các vì sao club tagged: photo tos spock.